With soft leather and a trendy, vintage look, this quality leather accessory is sure to impress. 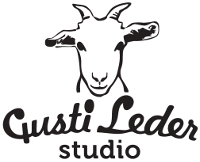 Through the use of durable leather, and high quality production, the products from Gusti Leather will stand the test of time. 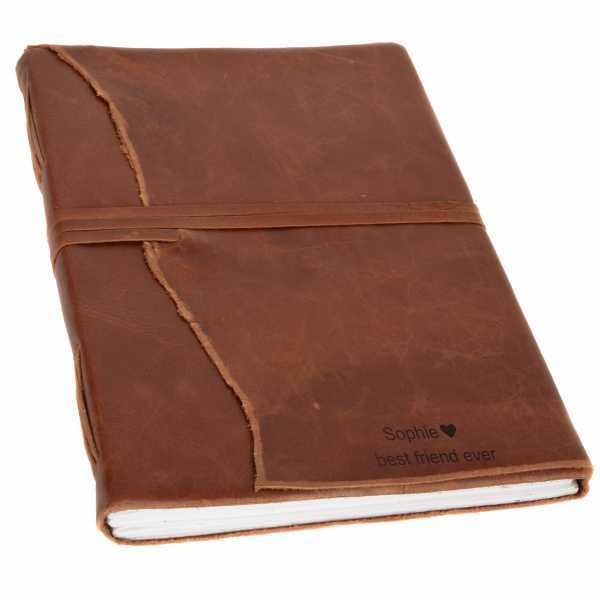 This gorgeous book awaits your sketches, notes and photos! This versatile book is great as a diary, planner, notebook, or the perfect place to store Grandma's best recipes. With 240 pages, there's plenty of space.